HOLLYWOOD WAVE MASTERCLASS – WOW YOUR CLIENTS! Who is the masterclass suitable for: Professional hairstylists wishing to master this timeless style frequently requested by discerning brides and red-carpet stars. Experience level: From stylists at the start of their careers with a basic skill-set to very experienced hairstylists wishing to update their repertoire. 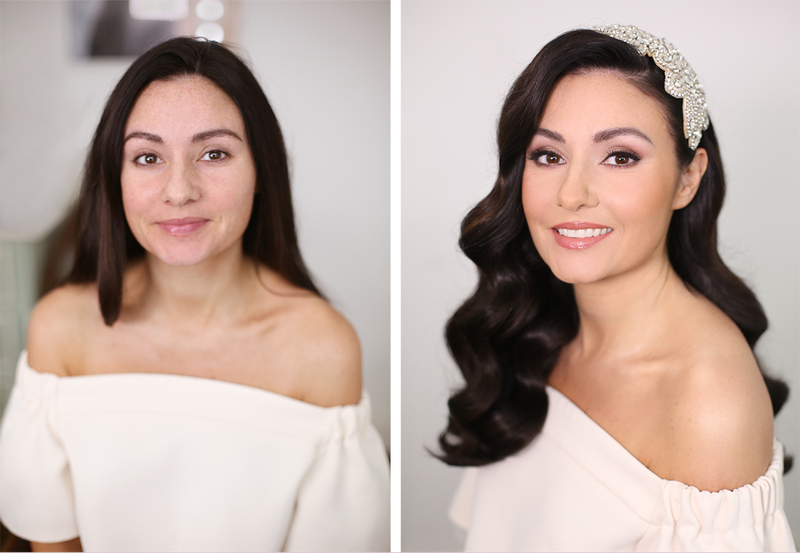 What you can expect: An intensive and highly informative masterclass given by the K-Team‘s Hollywood wave queen Kasia whose creations are adored by hundreds of brides and celebs. She’ll share her UNIQUE signature styling techniques and guide you step-by-step in how to create this highly desirable style perfectly using real models. 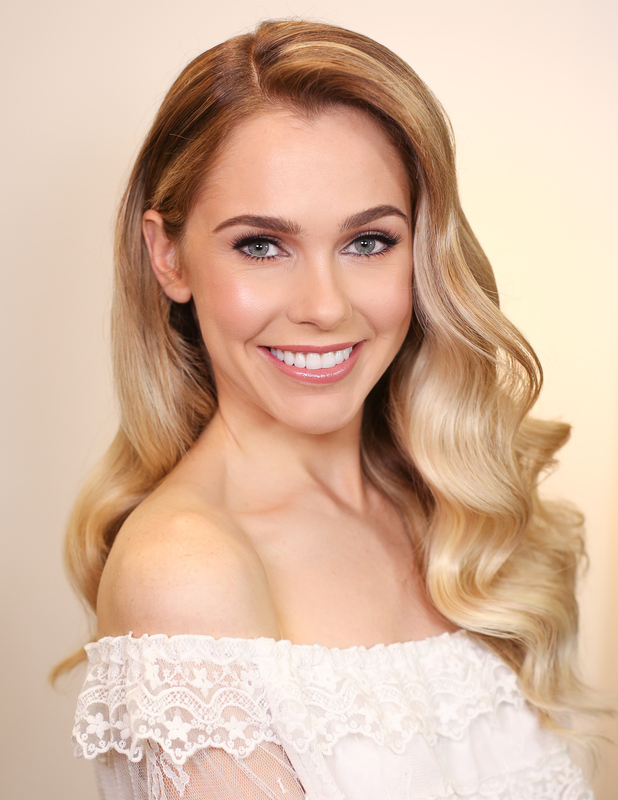 Have you ever admired beautiful Hollywood wave hairstyles in photographs, magazines, on celebs or brides and wished you knew how to create them flawlessly? Have you ever backed out from creating this style when asked or tried to wing it and it didn’t quite work out? Learn how to master one of the most challenging hairstyles with confidence and wow your clients every time. Have your portfolio and Insta wall look irresistibly enticing and have brides and clients continually wanting YOU for their big days and special events. A lot of the K-Team‘s brides come to us because they’ve seen Hollywood waves done impeccably in our portfolios. If you make your clients look and feel like Hollywood icons they’ll become your devoted raving fans and spread the good word about you. If you want to have enquiries and bookings flooding in your skills have to be up-to-date and in demand. You need to learn how to offer a range of desirable Pinterest-worthy hairstyles that will be pinned again and again by thousands. 3D waves – how to create them and brush them out effectively (which is surprisingly challenging). This will be followed by a question and answer session – ask as many questions as you like, Kasia is there for you. 2. The optional practical session – put what you’ve seen into practice under her watchful eye and guidance. Really get to grips with this hairstyle that will make a difference to your repertoire. 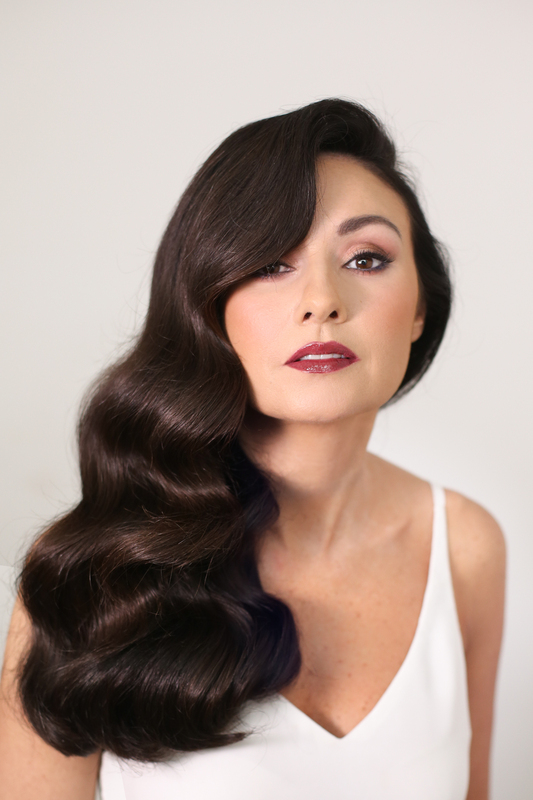 At the end of the course you’ll be able to confidently create Hollywood waves which your brides will adore. Models will be provided for the practical session. Remove the guesswork for good and upgrade your skills so that your clients become raving fans. The next date for this masterclass will be Thursday 11th July, 2019 and it will take place at the Kristina Gasperas Makeup and Hair Studio, 5A-7A Golden Court, Richmond, Surrey TW9 1EU. Delicious refreshments and tea/coffee are provided. Closest rail/underground/overground station to the Studio is Richmond, parking is available at the nearby Paradise Road car park (TW9 1SQ). Closest airport is London Heathrow. To book your place please CONTACT US and let us know which option you’d like to go for. We’ll then e-mail you an invoice for a deposit (£50) which you’ll be able to pay by debit or credit card or bank transfer. We can only confirm your place once the deposit has been received. Places are very limited so don’t delay – we look forward to seeing you!